There are three main rivers that flow through Newport, The Medina, Lukely Book and Gunville Stream. The Gunville Stream flows into Lukely Brook at Towngate Pond. The Lukely then flows through Newport before meeting the Medina at Newport Quay. In addition the smaller Pan and Merstone Streams join the Medina south of Newport. The Medina River and Lukely Stream have a rich industrial heritage. They have been heavily modified for flood defence purposes as they flow through Newport. In contrast the Gunville Stream remains relatively unchanged in 300 years. 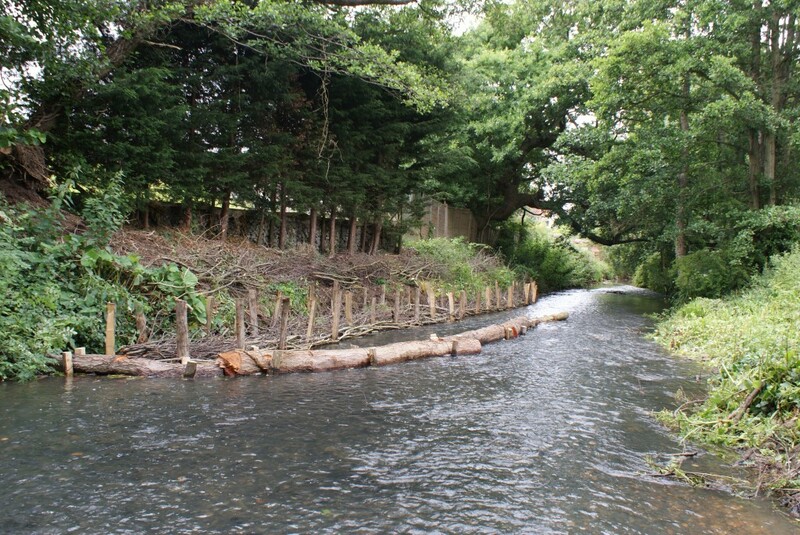 The Newport Rivers Group have coordinated a number of projects that are designed to rehabilitate the Medina and Lukely, and make the general riverine environment more enjoyable. The Environment Agency has installed three webcams in Newport – in Hunny Hill, on the Gunville Stream and at Westminster Mill – to allow easier monitoring of water levels and blockages in the culvert.